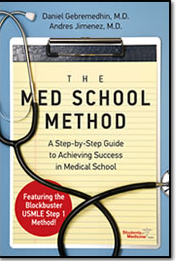 Our Medical School section is the home of our innovative Step 1 Method Course and the Med School Method Book. 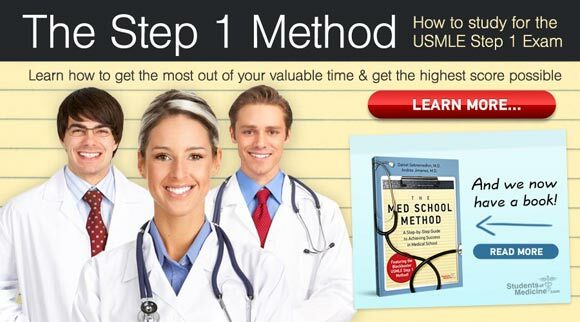 Inside, you’ll be able to take a guided tour of our online Step 1 Method Course and will be able to learn more about how to succeed in Medical School. We encourage you to look inside and contact us if you have any questions.